Soft double face 90% wool 10% Alpaca fabric has long wool on the surface, you can feel the wool in the palm of your hands. 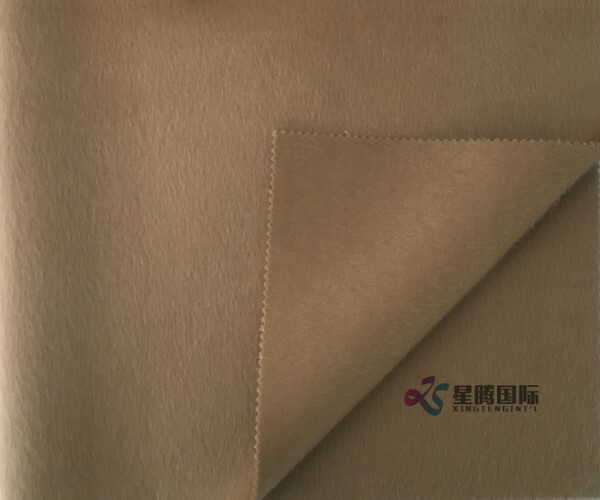 The Double Face Wool Fabric is made of high quality 100% wool. The overall feel is delicate and lubricated, texture is tight, crisp and elastic, colorful and suitable for different age levels. 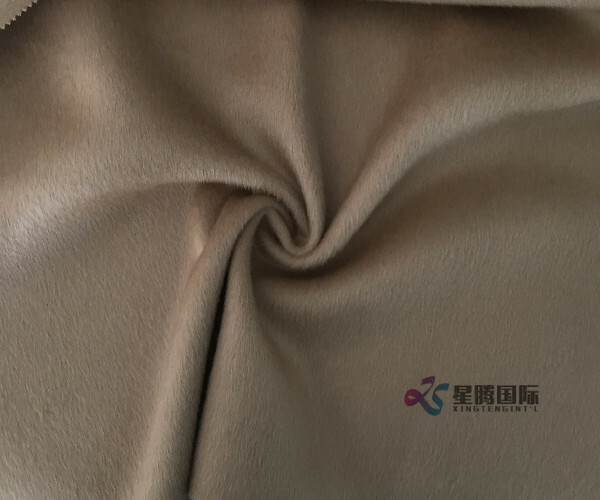 The two layers of the Alpaca Wool Fabric are independent fabrics, and the middle fabric is connected by yarns. It is not glued and therefore it is lighter. It is always known as "zero-gravity" because of its soft and light texture. Put on a double face wool coat, the body is so light and beautiful. Though sheep's wool is the most common type of wool, there are several different types, all with individual benefits. Alpaca wool has a luster in the fibers, and tends to be silky and significantly lighter and heat-retaining properties than 100% wool. 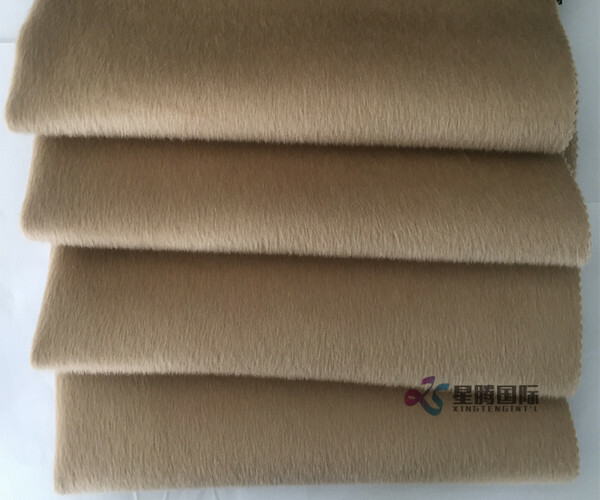 Looking for ideal Double Face 90% Wool Manufacturer & supplier ? We have a wide selection at great prices to help you get creative. All the 10% Alpaca Soft Fabric are quality guaranteed. 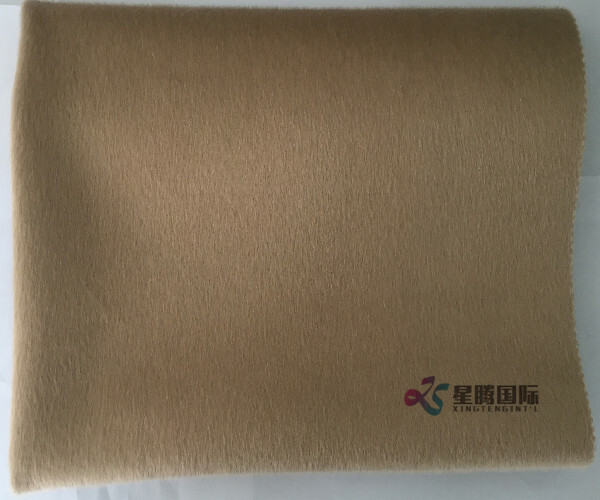 We are China Origin Factory of Wool And Alpaca Soft Fabric. If you have any question, please feel free to contact us.